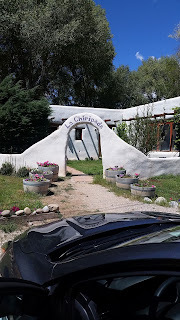 This is the entrance to what is supposedly the oldest winery in New Mexico. We stopped and tasted. We bought wine.